We are Acme Window Tinting. 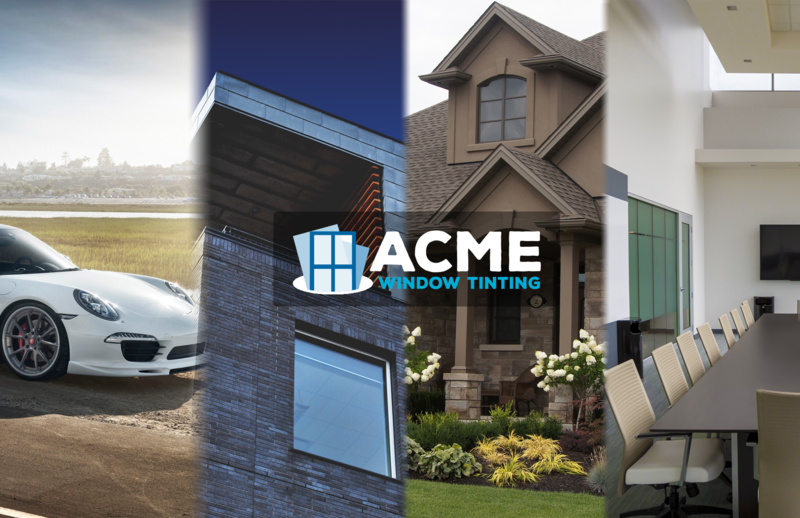 When you want the very best window tinting, decorative glass film, Safety & Security films or graffiti prevention service for your home or commercial space, call the pros at Acme Window Tinting. Serving the greater Orange County area since 2015, you can count on us to deliver the highest quality products installed by industry certified professionals. Contact us today by calling (949) 274-8761 or filling out the contact form found HERE for a free, no obligation consultation and estimate on your project. 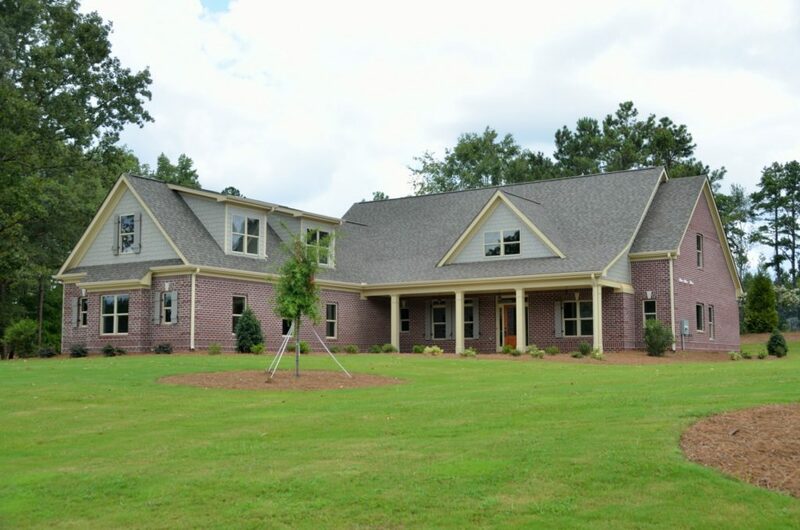 Residential window films by Acme not only increase a home’s energy efficiency, they reduce hot spots, cut glare, help reduce fading, provides UV protection and add privacy. 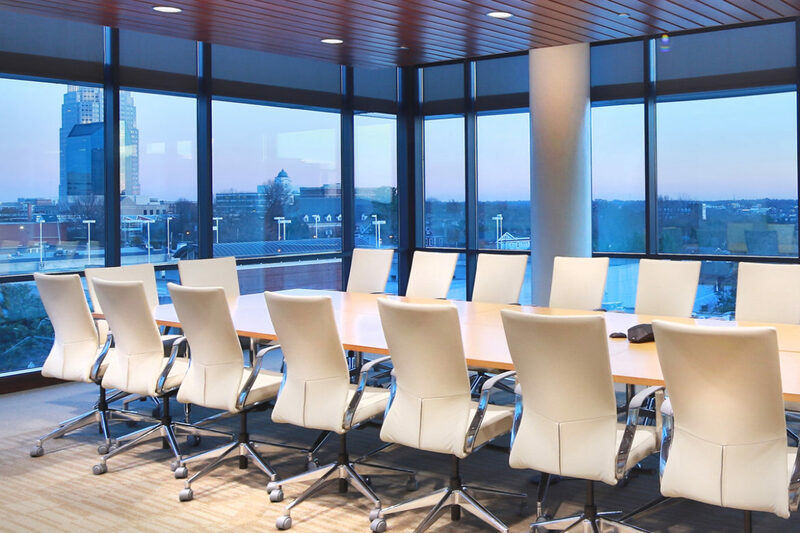 Commercial window films help control operating costs, balance building temperatures & reduce HVAC system load at a fraction of the cost of replacement windows. 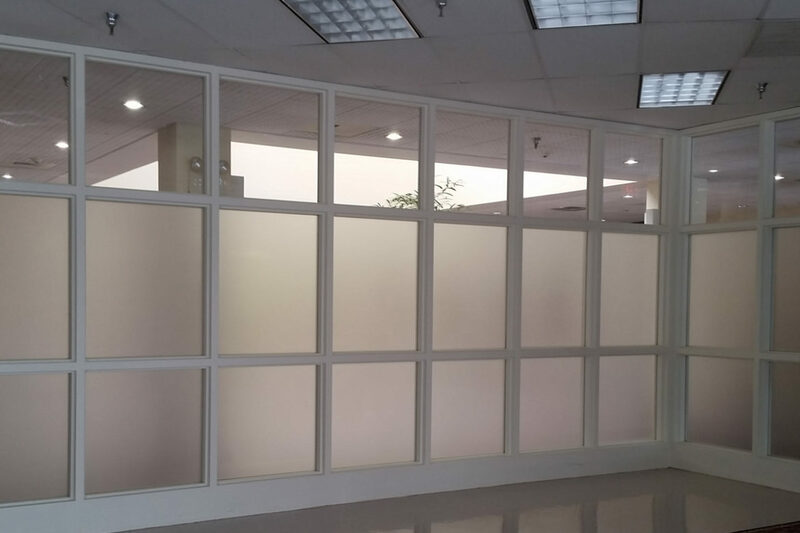 Customizable, durable & removable, Acme decorative glass film offers a broad palette of styles that includes frosts, patterns, textures, gradients & many other specialty designs. When you want the very best window tinting, decorative glass film, safety & Security films or graffiti prevention service for your home or commercial space, call the pros at Solar Solutions. 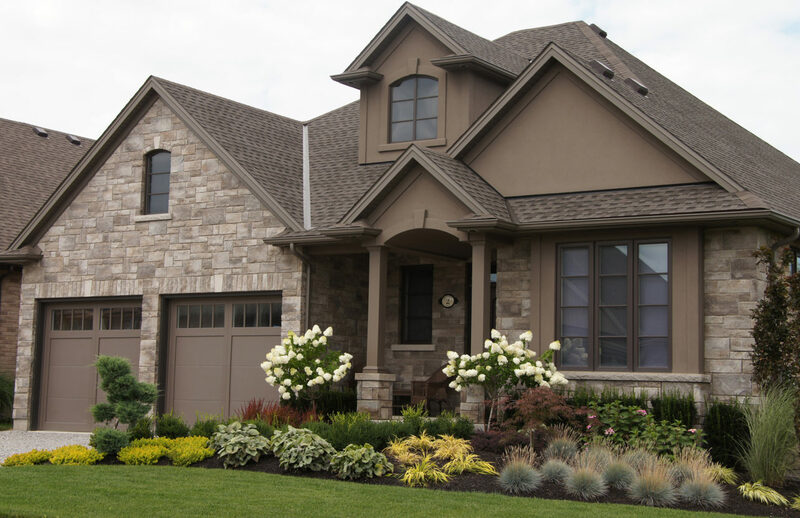 Serving the greater Columbus, Ohio area since 1988, you can count on us to deliver the highest quality products installed by industry certified professionals. Contact us today by calling 614-291-8468 or filling out the contact form found HERE for a free, no obligation consultation and estimate on your project. Residential window films by Vista not only increase a home’s energy efficiency, they reduce hot spots, cut glare, help reduce fading, provides UV protection and add privacy. EnerLogic Low-E window film reduces solar heat gain & radiant heat loss through your window system, creating a more comfortable space and year-round heating & cooling savings. Customizable, durable & removable, LLumar iLLusions decorative glass film offers a broad palette of styles that includes frosts, patterns, textures, gradients & specialty designs. Are you protected against graffiti vandalism? These Graffiti Shield Films can protect your assets from damage caused by graffiti and offer tremendous savings on removal.